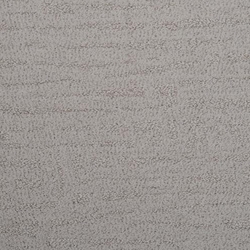 Serenata features a very fine, random cut and loop textural pattern that projects a superior, timeless beauty into your home. 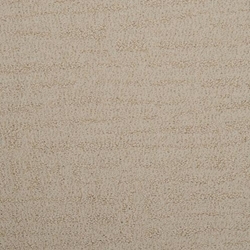 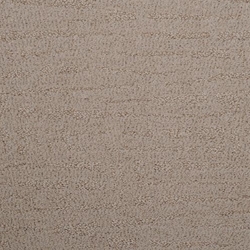 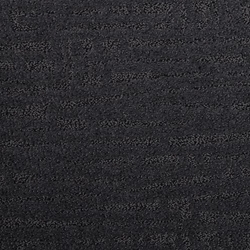 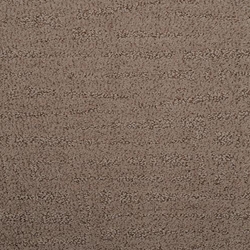 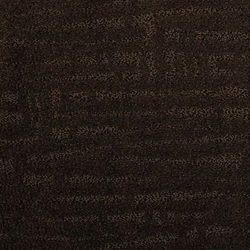 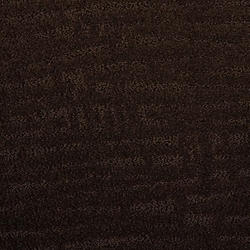 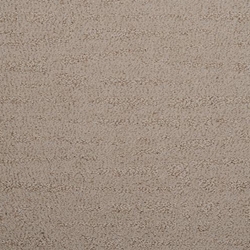 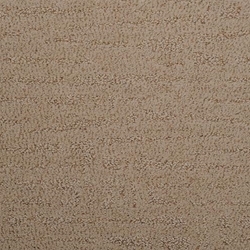 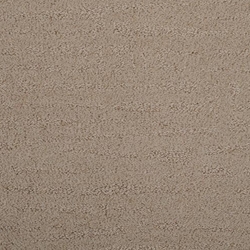 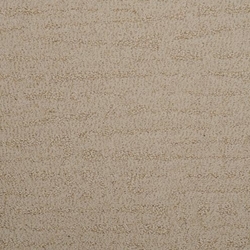 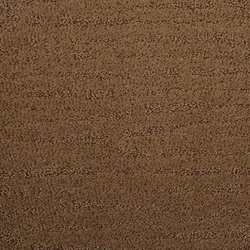 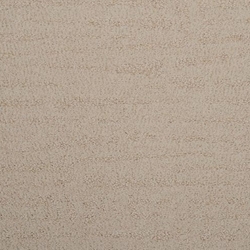 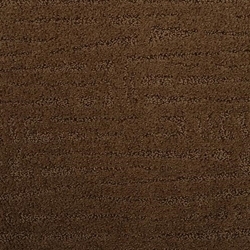 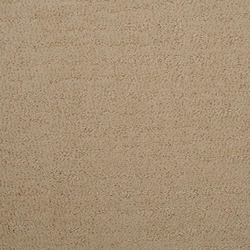 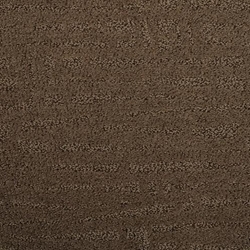 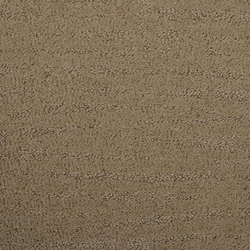 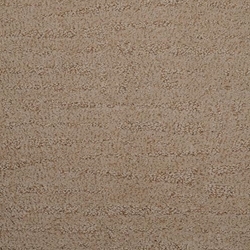 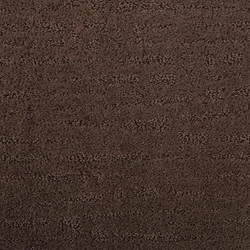 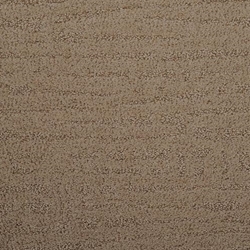 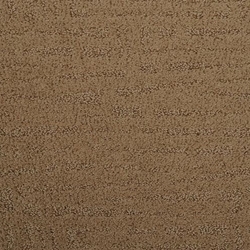 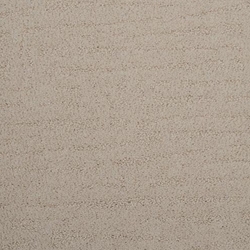 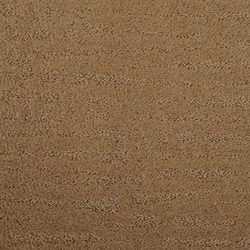 Serenata is made of 100% Stainmaster TruSoft BCF Type 6.6 nylon and is offered in 24 high fashion colors. 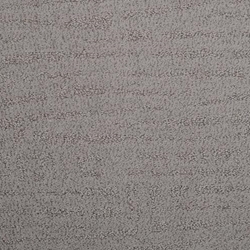 Pattern repeat: 12" x 11.5"